plus tax. Mild or Spicy. Void where prohibited. Good at participating locations. One coupon per customer. Not valid with any other offer. Coupon void if altered. Expires 05/08/2019. plus tax. Mild or Spicy. Void where prohibited. Good at participating locations. One coupon per customer. Not valid with any other offer. With Valpak® coupon only. Must present coupon at time of order. Coupon void if altered. Expires 05/08/2019. 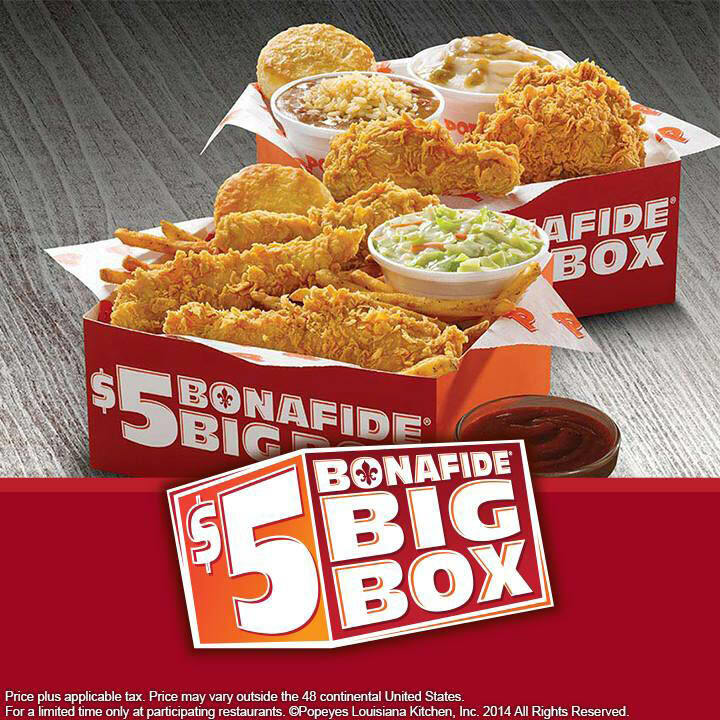 Visit Popeyes in Hagerstown, MD. 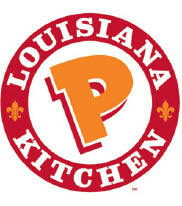 and try the best Cajun chicken recipes, Cajun shrimp and Cajun food from the Popeyes Menu. 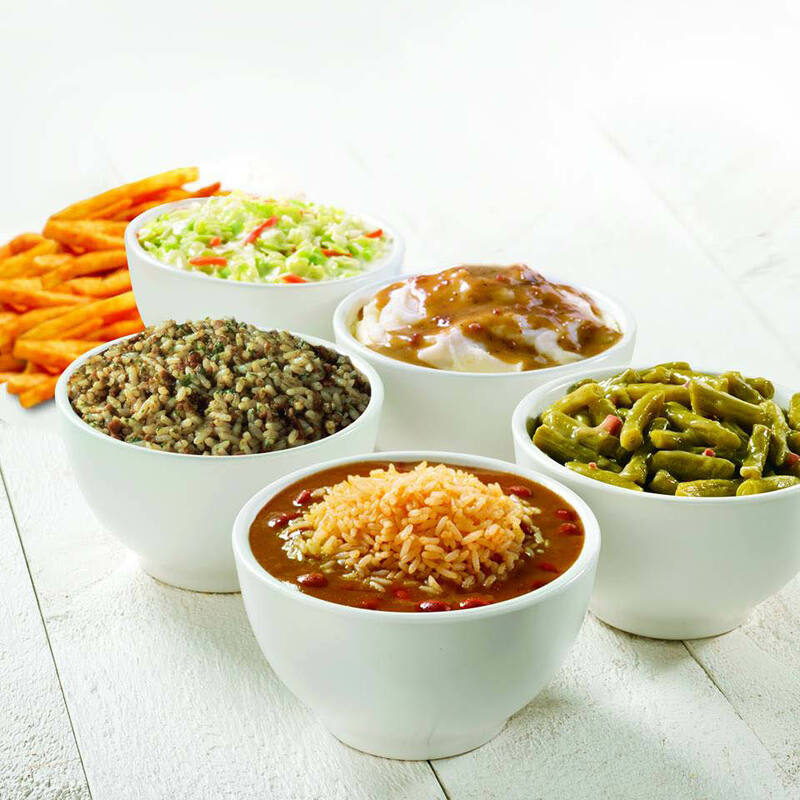 Order a delicious family meal with your choice of fried chicken and signature sides like rice and beans, mashed potatoes, Cajun french fries, green beans and our classic buttermilk biscuits. This unique and flavorful food has allowed Popeyes to become one of the world’s largest chicken quick service restaurants around the world! Founded in New Orleans in 1972, Popeyes® has more than 40 years of history and culinary tradition. 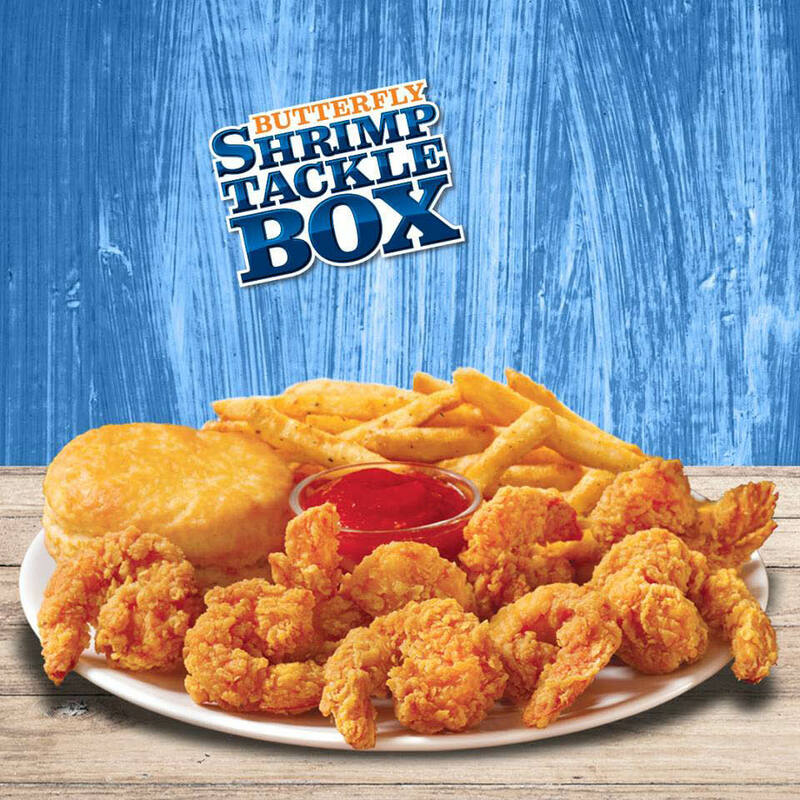 Popeyes distinguishes itself with a unique New Orleans style menu featuring spicy chicken, chicken tenders, fried shrimp and other regional items. 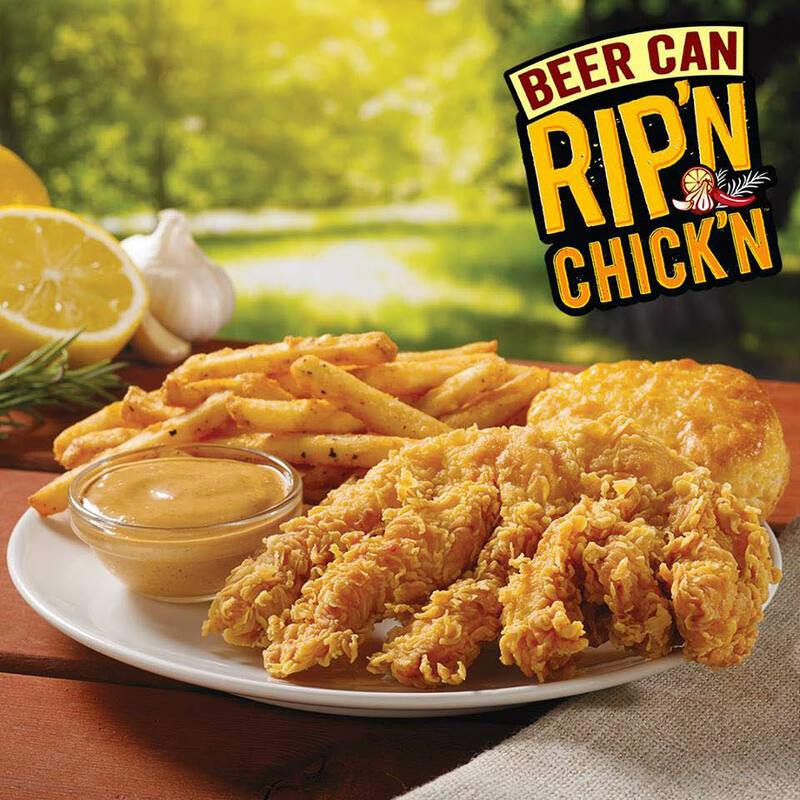 The chain's passion for its Louisiana heritage and flavorful authentic food has allowed Popeyes to become one of the world's largest quick service restaurant chicken concepts with over 2,700 restaurants in the U.S. and around the world.